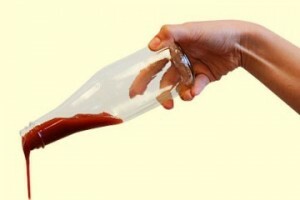 Five MIT students and their professor Kripa Varanasi have come up with a way to make a surface that anything will slide off—from ketchup out of bottles to ice off airplane wings. The plant-based product adds a microscopic slippery coating to almost any material—glass, ceramic, metal or plastic. Four Ukrainian students have created gloves that allow speech- and hearing-impaired people to communicate with those who don’t use or understand sign language. 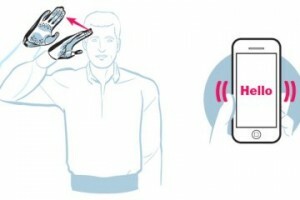 The gloves are equipped with sensors that recognize sign language and translate it into text on a smart phone, which then converts the text to spoken words. Glass is, simply put, a computer built into the frame of a pair of glasses, and it’s the device that will make augmented reality part of our daily lives. 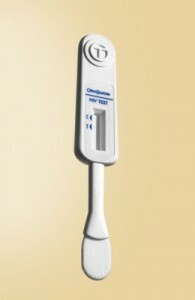 With the half-inch (1.3 cm) display, which comes into focus when you look up and to the right, users will be able to take and share photos, video-chat, check appointments and access maps and the Web. 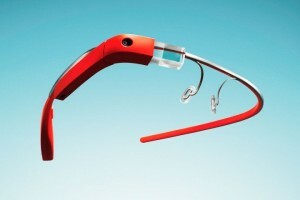 Consumers should be able to buy Google Glass by 2014. Download or create a design, hit Print, and watch as this sleek, desktop-size 3-D printer extrudes ultra-thin plastic layers, each melting into the one below to create an object—or, if you want, hundreds of copies of it. 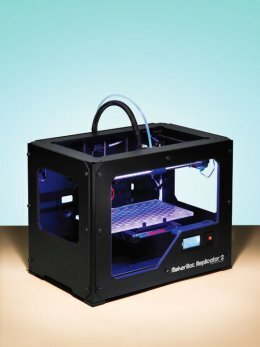 The latest model from Brooklyn-based MakerBot prints bigger, faster and more precisely than its predecessor. And with more-intuitive software and no assembly required, the upgraded Replicator means that anyone’s home can become a mini factory. 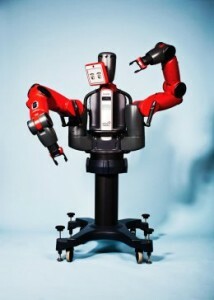 Conventional industrial robots are scary behemoths, but Baxter is a new breed. The latest brainchild of celebrity roboticist Rodney Brooks, who helped invent the Roomba, Baxter is built for light repetitive tasks like packing and sorting. And it’s cheap enough and user-friendly enough—look at that face—for small outfits that otherwise couldn’t afford a robot worker. Kampachi Farms, a mariculture company in Hawaii, is devising a way to meet our insatiable desire for sushi with a farming method that has near zero environmental impact. By filling 100-ft. (30 m) copper-alloy mesh cages with fingerlings and letting them drift, tracked by GPS, in deepwater ocean, the company hopes to harvest thousands of tons of sustainable sashimi-grade kampachi. 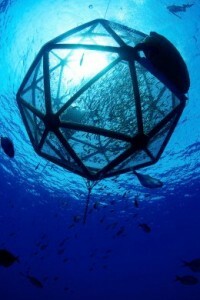 In 2011 it tested 20-ft. (6 m) pens 3 to 75 miles (5 to 120 km) off Hawaii. After six months, they yielded 10,000 lb. (4,500 kg) of kampachi, which grew twice as fast as expected.